24 hour car hire rental service available at airport. Connecting up to 7 users at the same time. Take it everywhere with you. Pick up / Drop off anywhere on the island. Full insurance with NO EXCESS for rentals of 7 days or more. 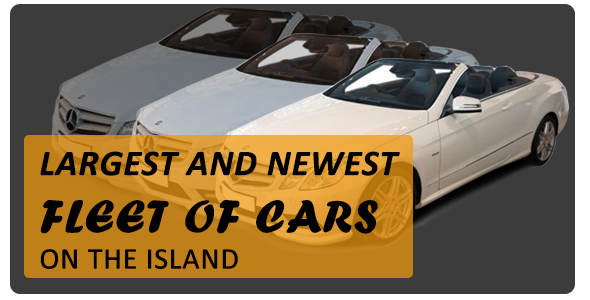 Largest and newest fleet of cars on the island. All cars less than 18 months old with most being new. All Airports Covered 24 Hours A Day. Largest & youngest car rental & hire fleet in Cyprus. 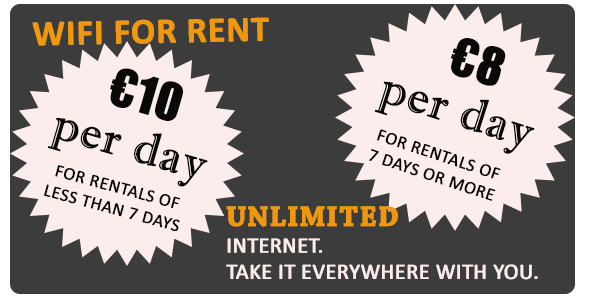 Rental offices in all towns and holiday resorts. 24 hour car rental & hire service at both Larnaca & Paphos International Airports. No Insurance Excess for UK Driving License Holders. With a car hire fleet of over 900 cars available we can offer the widest range of quality cars to rent and hire in Cyprus. Petsas & Sons fleet of hire cars range from Daewoo Matiz, Toyota Yaris and Toyota Starlet to Opel Corsa, Opel Astra, Citroen Xsara and Toyota Rav4 right up to Toyota Land Cruiser 4WD, Toyota MR2 cabriolet and Nissan Patrol 4WD. Petsas & Sons also have the youngest fleet of rental cars in Cyprus and can offer both manual and automatic cars. Clients can select pre defined rental pickup and drop off locations within Cyprus or enter their own specific location, we will deliver and pick up anywhere and at anytime on the island of Cyprus. After many years in the car hire business in Cyprus you can feel confident that Petsas & Sons will make your car hire experience an enjoyable one during your holiday in Cyprus. 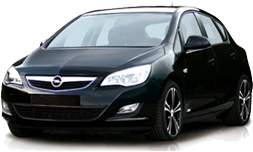 Cyprus Car Rental - Quality car rental in Cyprus. 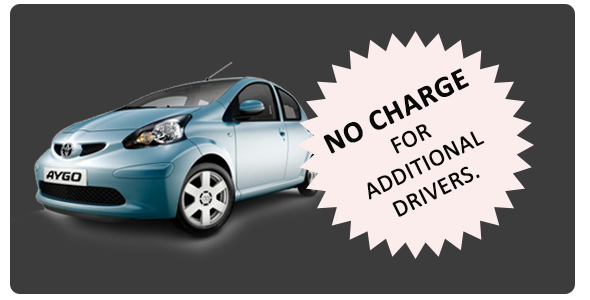 Cyprus Car Rental - Andreas Petsas & Sons Limited.